This action packed weekend features fun filled ski events, wine, beer and food galore, our famous live and silent live auctions and fabulous live entertainment. This event is definitely one not to miss! 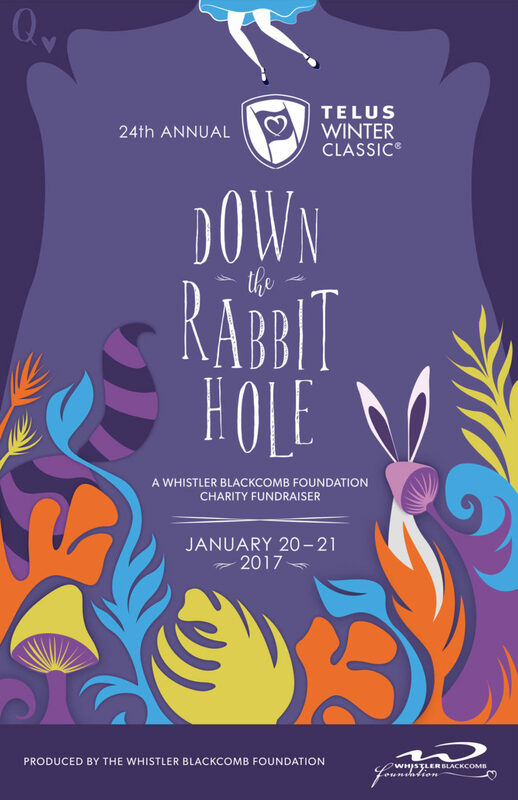 The 24th Annual Telus Winter Classic takes place from January 20th – 21st.